A Whale of a Spot. 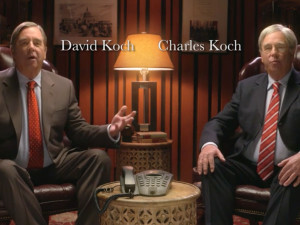 A Whale of Miscommunication. Sanitation is more than a third world problem. It’s not just about the lack of toilets. 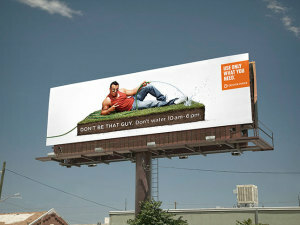 That’s what this topical outdoor ad from Denver Water is about. 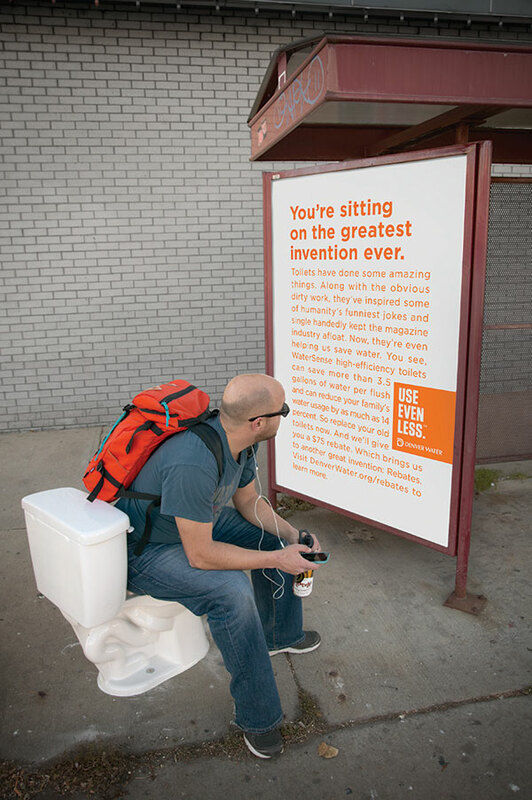 Seeing as how today is world toilet day, it’s a fitting time to unveil some new work. 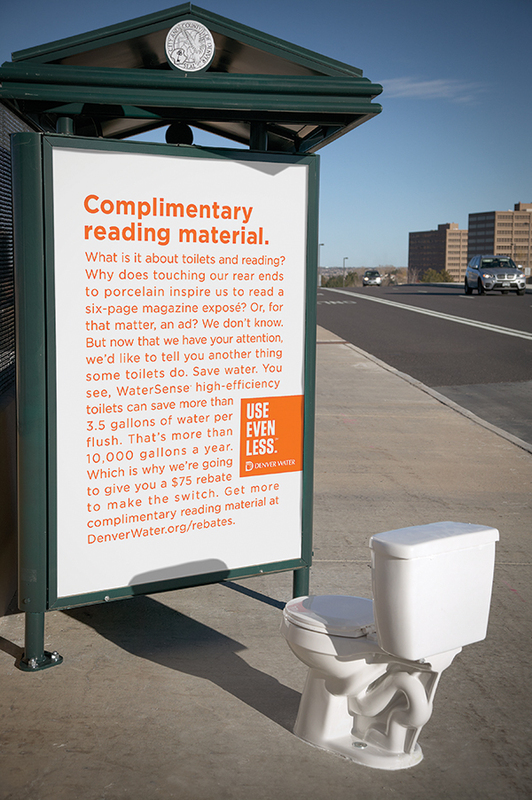 The assignment was to raise awareness that Denver Water is offering $75 rebates to encourage people to switch to high-efficiency toilets. 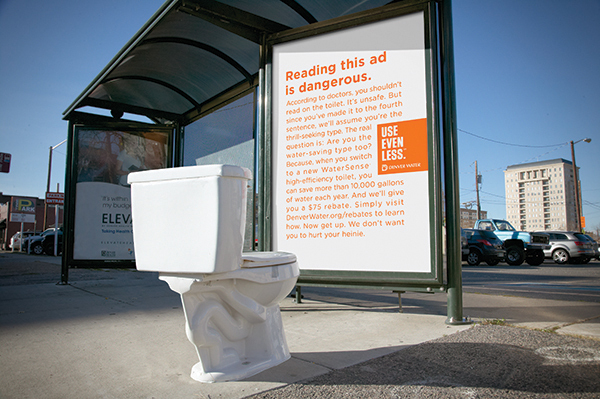 To make sure people actually read them, Sukle installed toilets right in front of the ads.